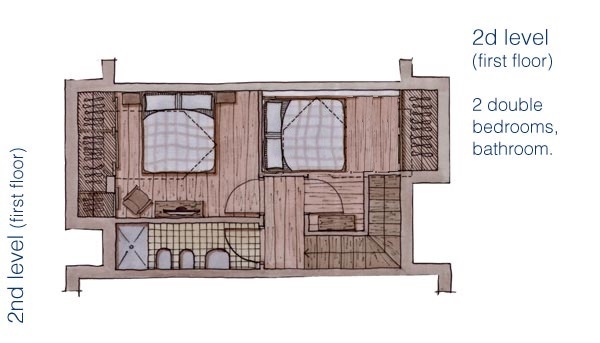 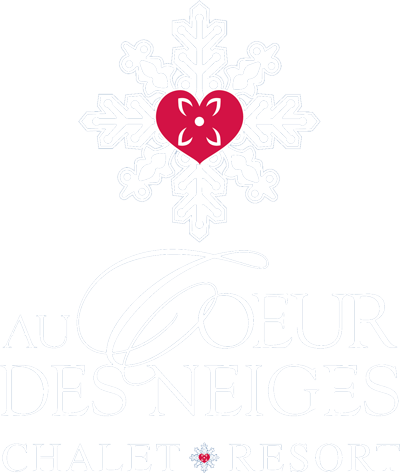 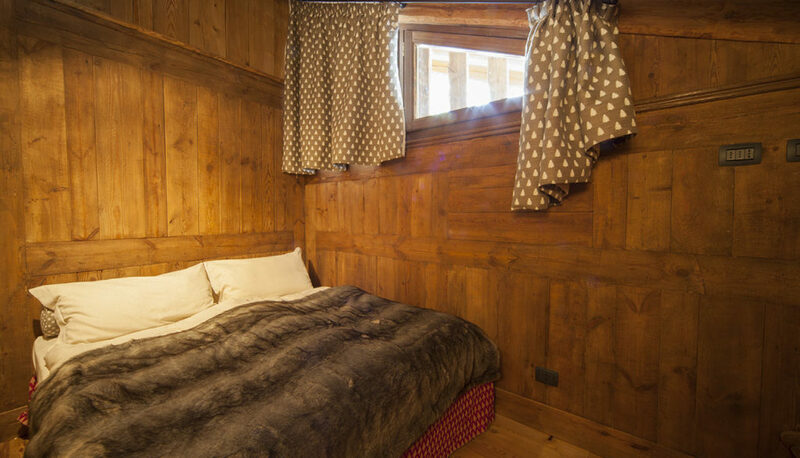 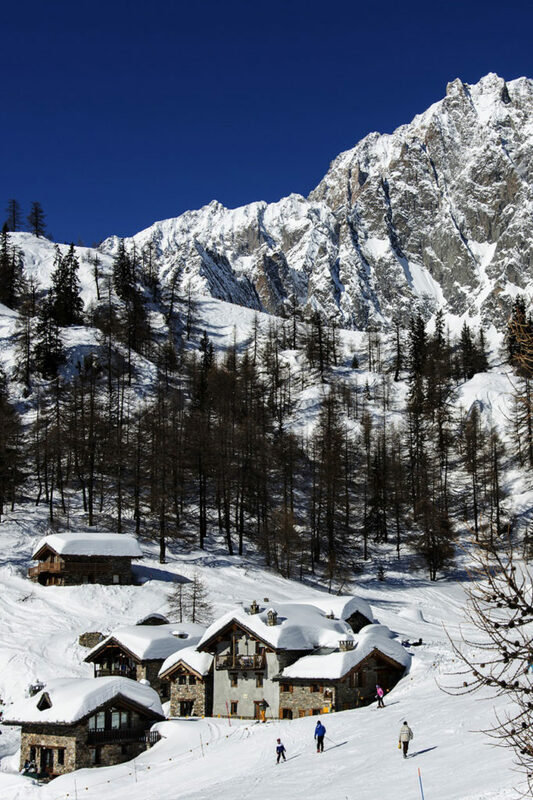 The Petit Chalet N°13 is a three-room apartment (82sqm) on two floors. 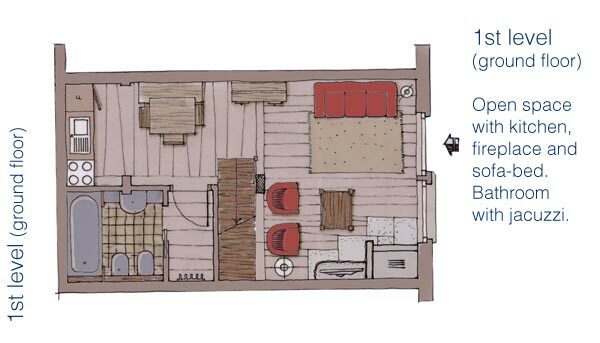 The solution is perfect for a family or for a group of friends, for a maximum of four people. 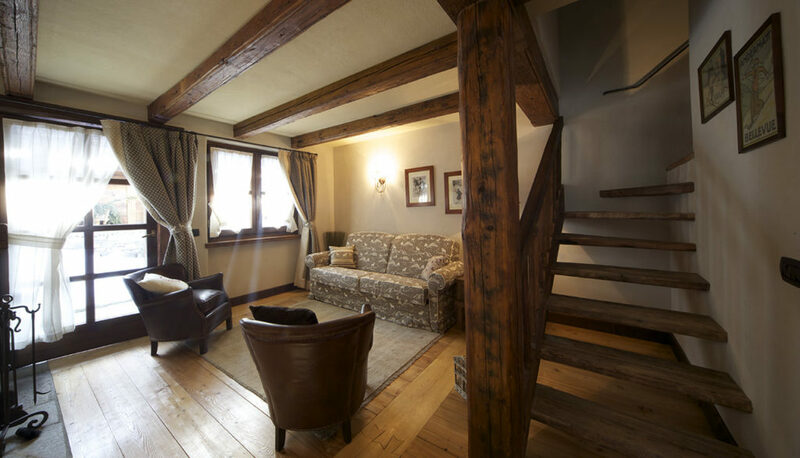 On the ground floor it has a spacious living room with fireplace and TV, all furnished kitchen and one bathroom with Jacuzzi bathtub. 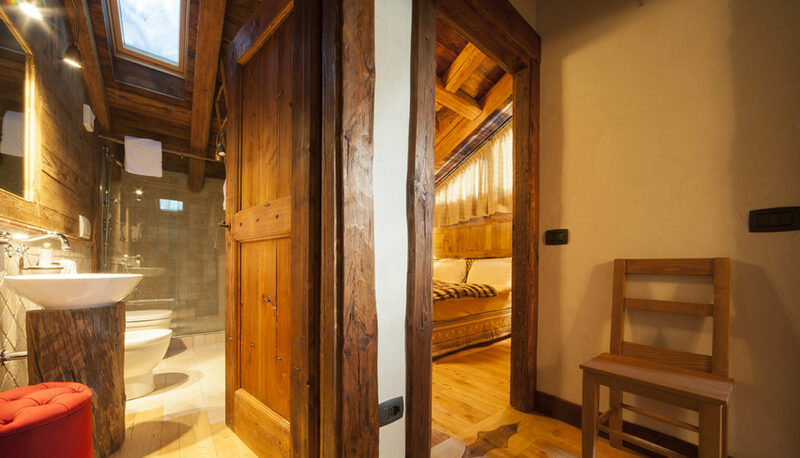 On the upper floor, two bedrooms and one bathroom with shower.